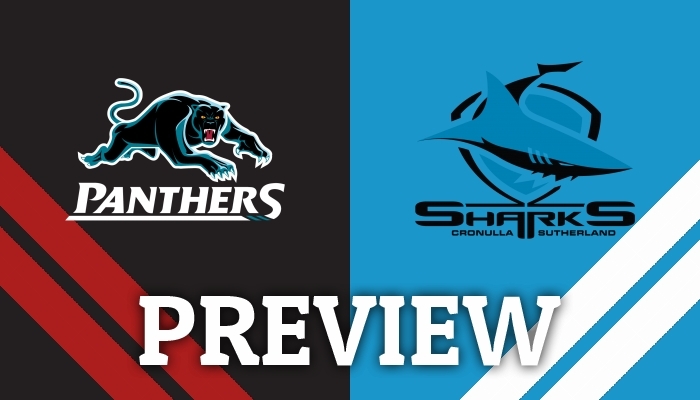 GET all the Late Mail ahead of tonight's meeting between the Penrith Panthers and the Cronulla-Sutherland Sharks at Panthers Stadium. 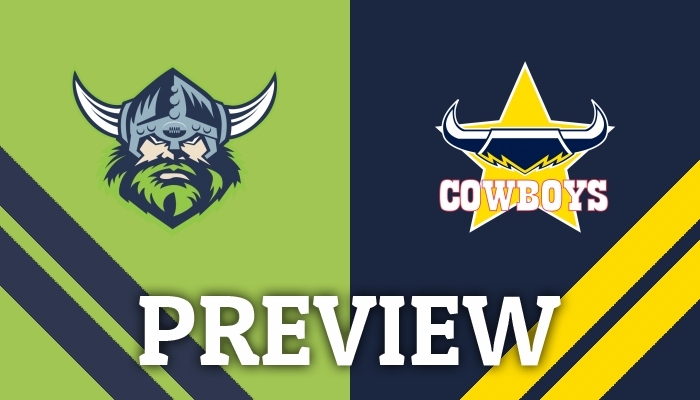 ROB Crosby takes a look at this weekend's game between the Canberra Raiders and the North Queensland Cowboys at GIO Stadium Canberra. 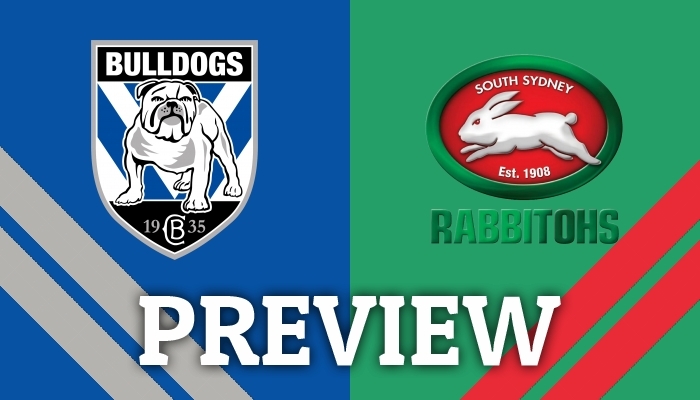 ROB Crosby gives his thoughts on this weekend's meeting between the Canterbury-Bankstown Bulldogs and the South Sydney Rabbitohs. 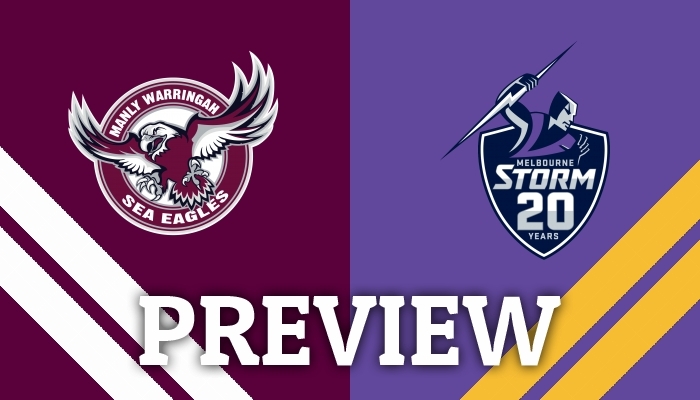 ANDREW Jackson looks at Saturday's game between the Manly-Warringah Sea Eagles and the Melbourne Storm at Lottoland. 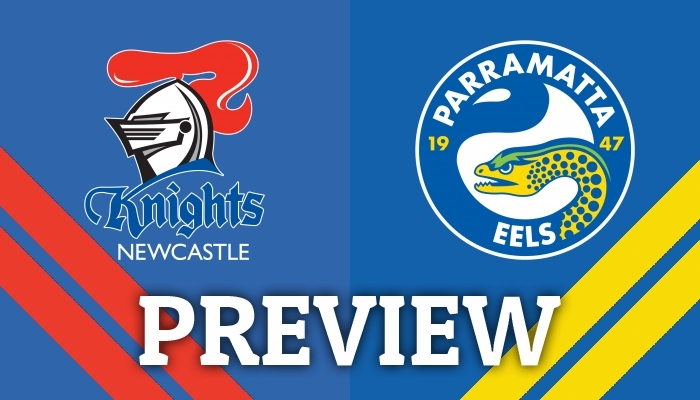 ROB Crosby looks at Friday's battle between the Newcastle Knights and the Parramatta Eels. Andrew Jackson takes a look at Friday's meeting between the Penrith Panthers and the Cronulla-Sutherland Sharks at Panthers Stadium. BILLY Slater has left the State of Origin arena a winner, as the Maroons come from behind to win a tense Game III by 18-12 over NSW at Suncorp Stadium tonight. GET the teamlists for the 2018 State of Origin series as they're announced - for all three games - right here. GET the 19-man squads and RFL match officials ahead of Round 21 of the UK Betfred Super League. 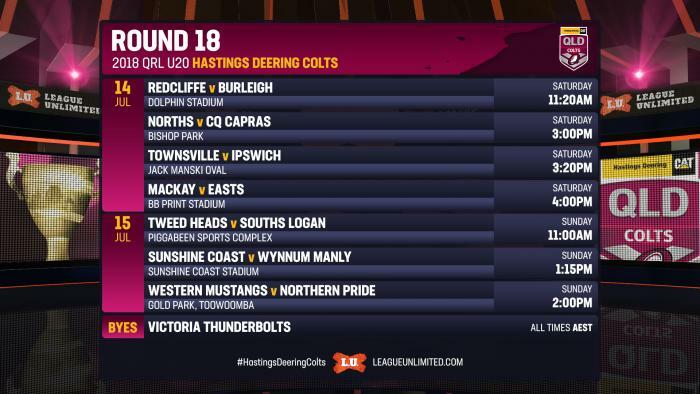 IT'S Teamlist Tuesday for Round 18 of the 2018 QRL U20 Hastings Deering Colts! Every Tuesday, the full teams for each #HastingsDeeringColts round will be posted right here! IT'S Teamlist Tuesday for Round 18 of the 2018 QRL Intrust Super Cup! 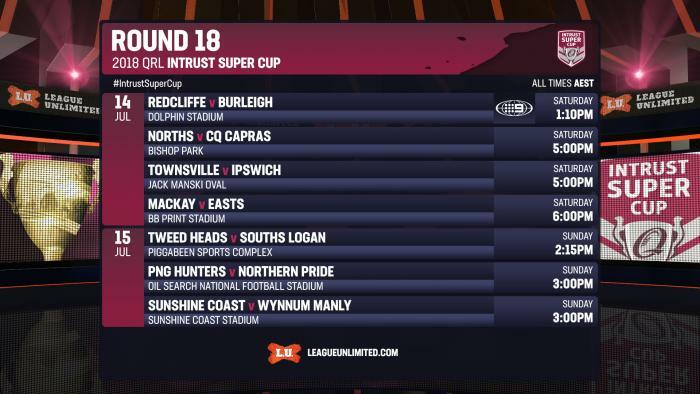 Every Tuesday, the full teams for each #IntrustSuperCup round will be posted right here! 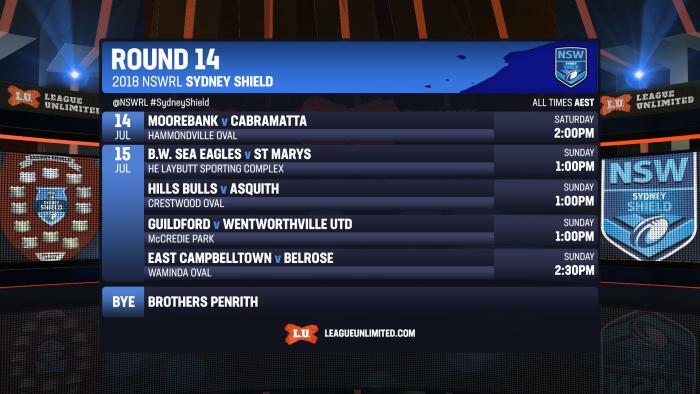 IT'S Teamlist Tuesday for Round 14 of the 2018 NSWRL Sydney Shield! Every Tuesday, the full teams for each #SydneyShield round will be posted right here! 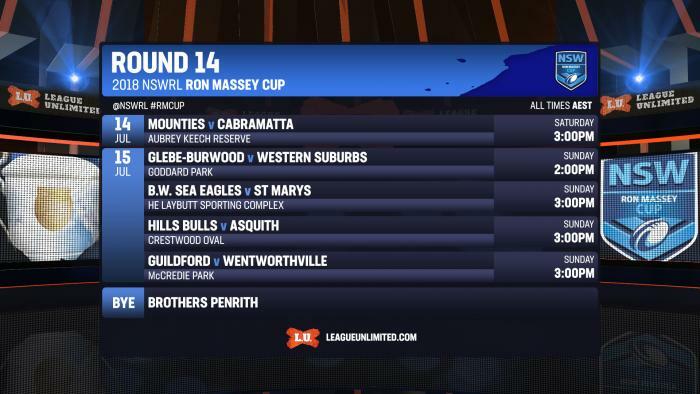 IT'S Teamlist Tuesday for Round 14 of the 2018 NSWRL Ron Massey Cup! Every Tuesday, the full teams for each #RMCup round will be posted right here! 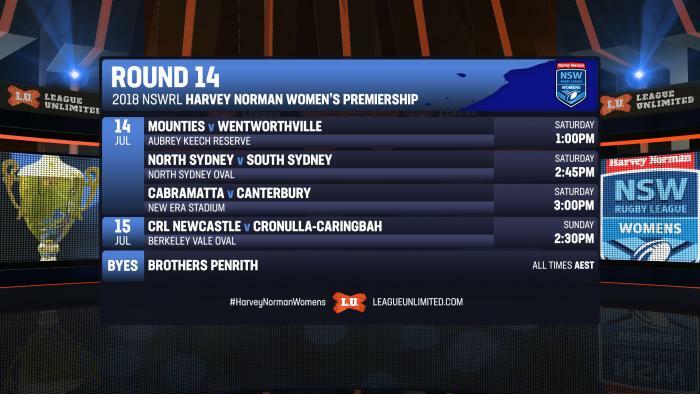 IT'S Teamlist Tuesday for Round 14 of the 2018 NSWRL Harvey Norman Women's Premiership! Every Tuesday, the full teams for each #HarveyNormanWomens round will be posted right here! 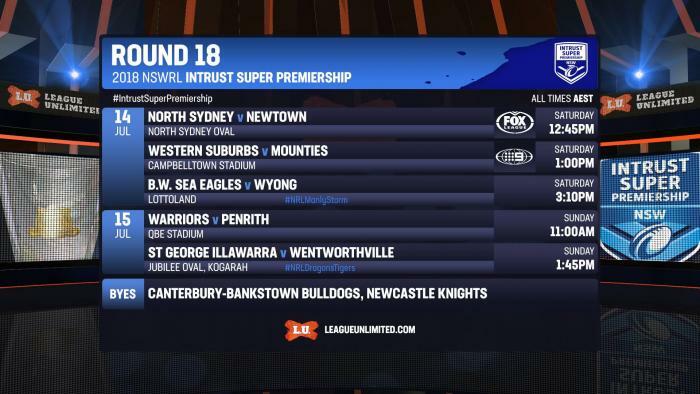 IT'S Teamlist Tuesday for Round 18 of the 2018 NSWRL Intrust Super Premiership! Every Tuesday, the full teams for each #IntrustSuperPremiership round will be posted right here! 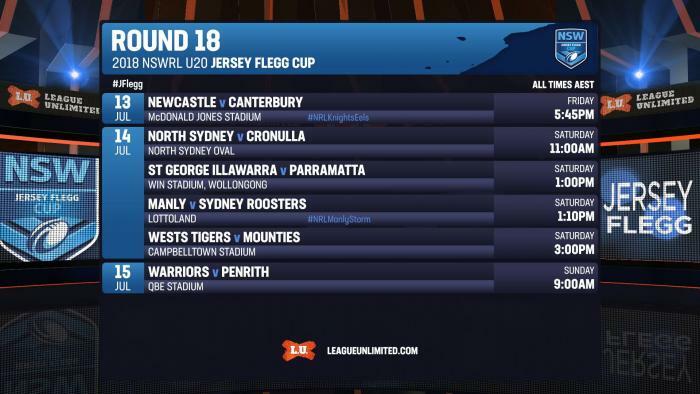 IT'S Teamlist Tuesday for Round 18 of the 2018 NSWRL U20 Jersey Flegg Cup! Every Tuesday, the full teams for each #JFlegg round will be posted right here! CHECK out how we rate your team after seventeen rounds of the 2018 NRL Telstra Premiership. 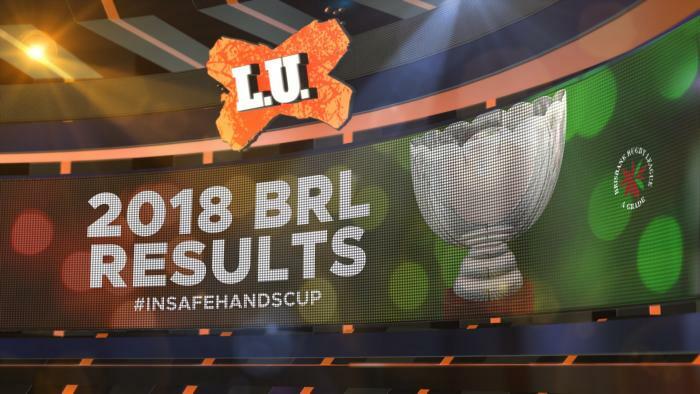 ALL the results and scorers from the thirteenth round of the BRL A Grade In Safe Hands Cup. ALL the results and scorers from the 20th round of the UK's Betfred Super League. 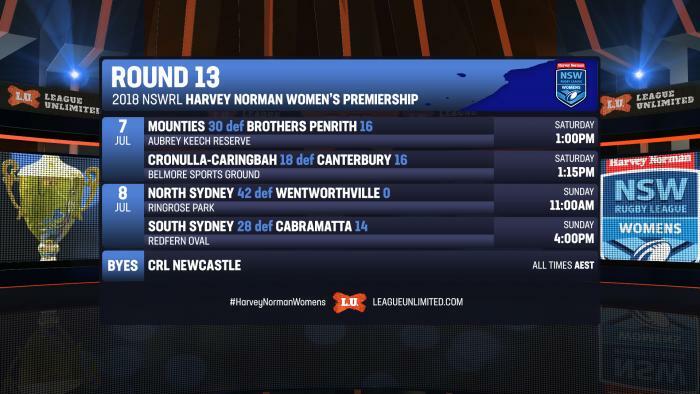 ALL the results and scorers from the thirteenth round of the NSWRL Harvey Norman Women's Premiership.